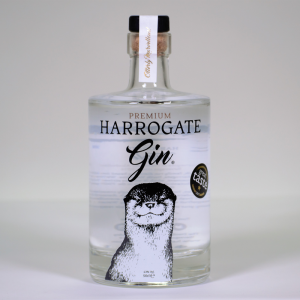 The original Yorkshire Gin, made by Karl & Catherine Mason in Bedale. 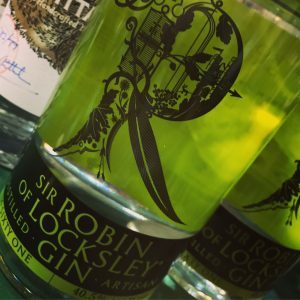 Tasting Notes: Savoury Citrus. 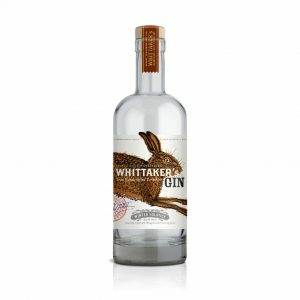 42% abv. 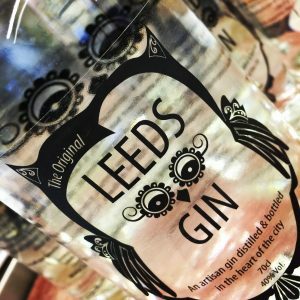 Best served over ice with a slice of lemon or try with orange peel. 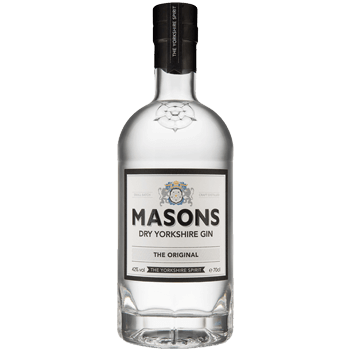 Be the first to review “Masons Yorkshire Gin” Click here to cancel reply.